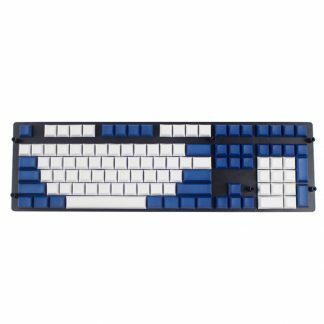 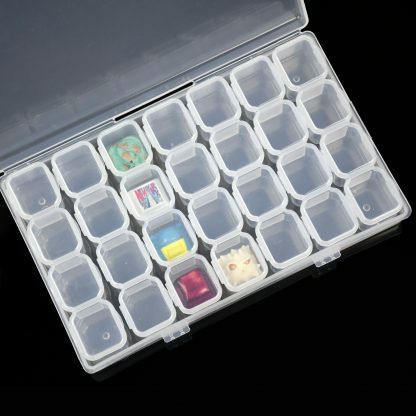 This artisan keycap box can hold up to 28 keycaps. 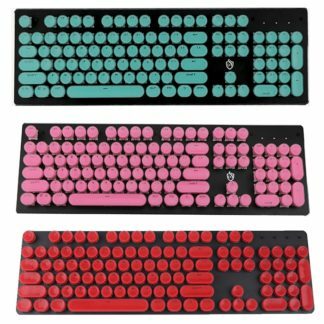 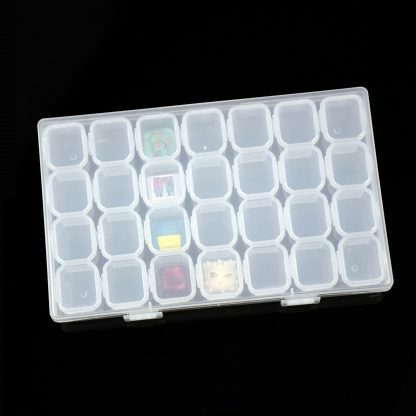 Individual compartments allow for easy organization, and keeps keycaps separate during transport. 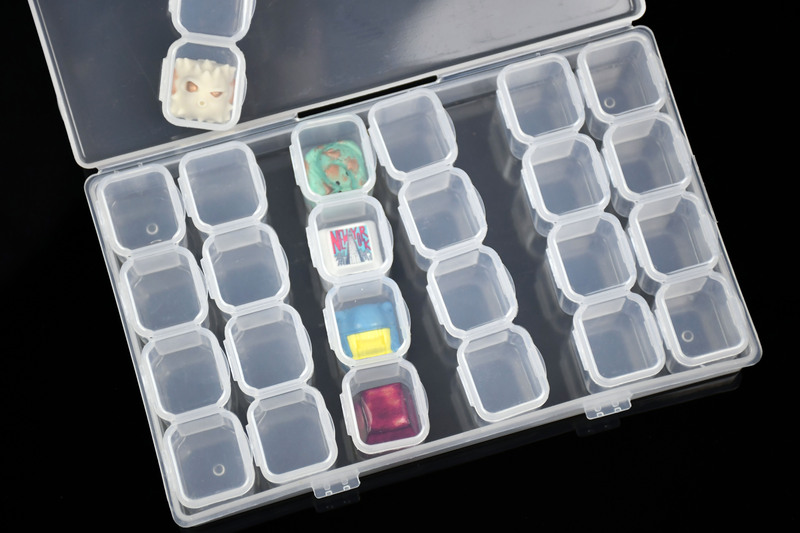 Compartments are separated into columns for quick rearrangement. 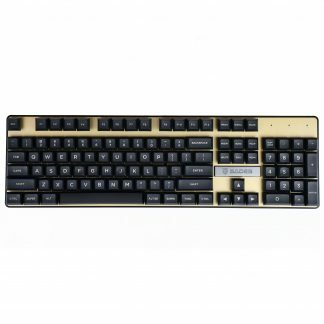 Made of durable yet flexible plastic.